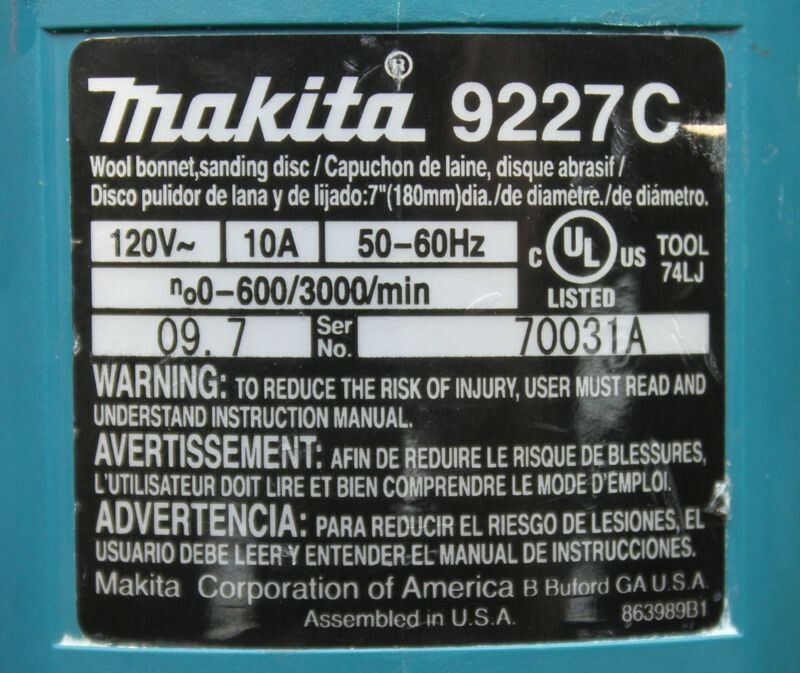 Rotary Buffers - Including Flex, DeWALT and Makita Rotary Buffers also called Sander/Polishers Any questions you have about rotary buffers should be posted to this forum. 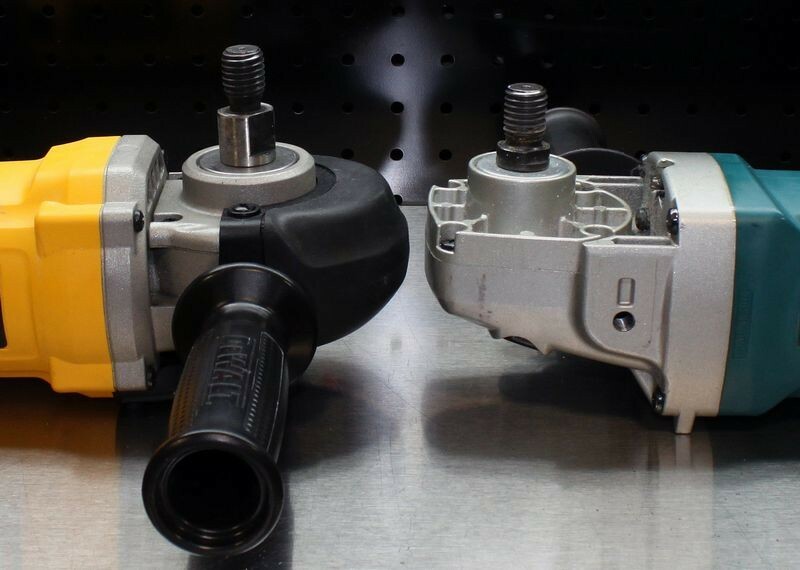 First both tools are exceptionally well built, strong performers for their class which is Full Size Rotary Buffers. This article is just to give you a close-up look at each tool with high resolution pictures, resized for easy viewing on any computer monitor. 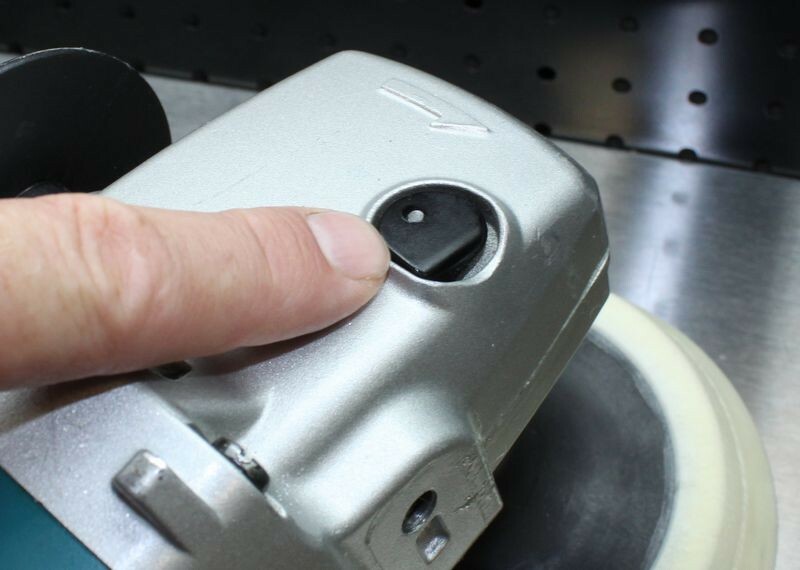 The goal of this article is to simply let you see up close, what each tool looks like and offers in the way of design, fit and finish. 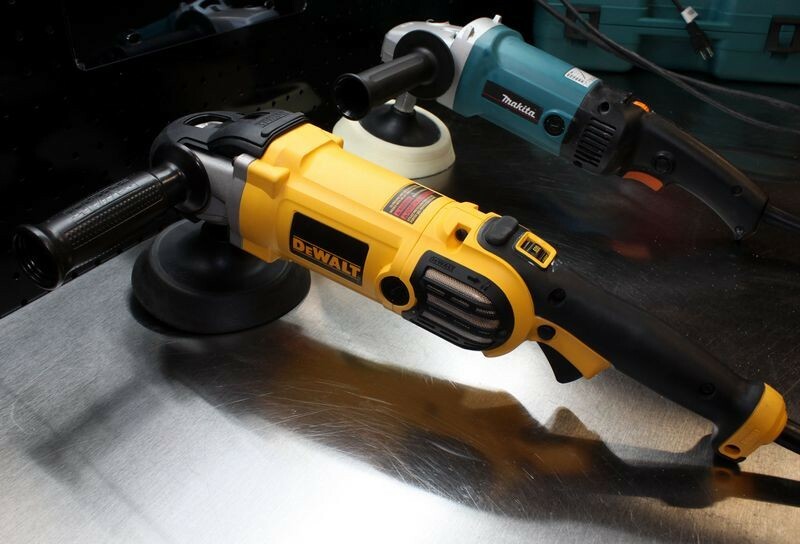 If you attend any of my automotive or marine detailing classes you are always strongly encouraged to take both of these tools as well as all the tools we carry for a test drive and see for yourself, which tools fits you best. 1. It makes gripping and holding onto the head comfortable and secure. 2. 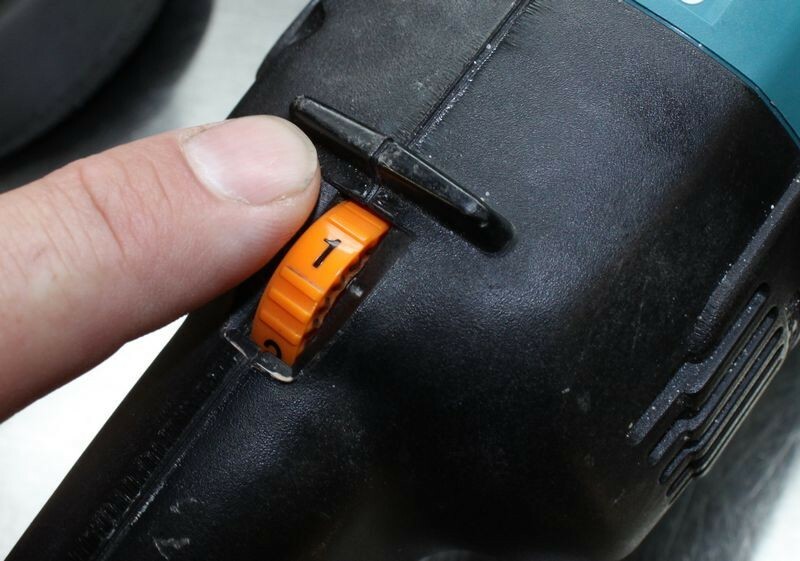 It acts as a bumper to prevent scratching or marring if you accidentally bump the head of the polisher into any painted surface an other components. 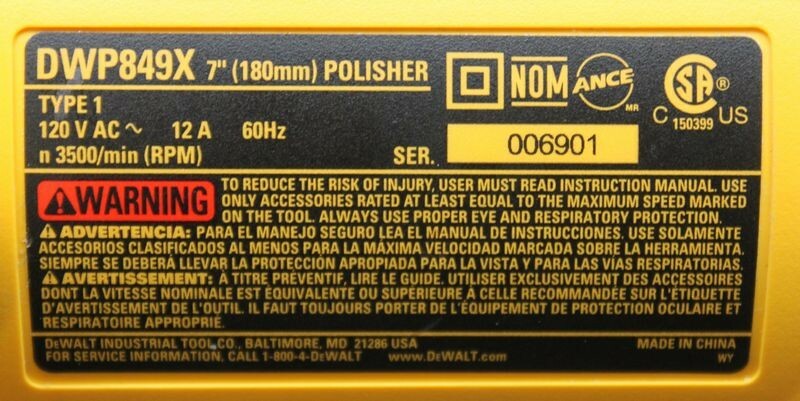 There is as soft rubber horizontal tool rest across the top of the DeWALT at both the front and the back. 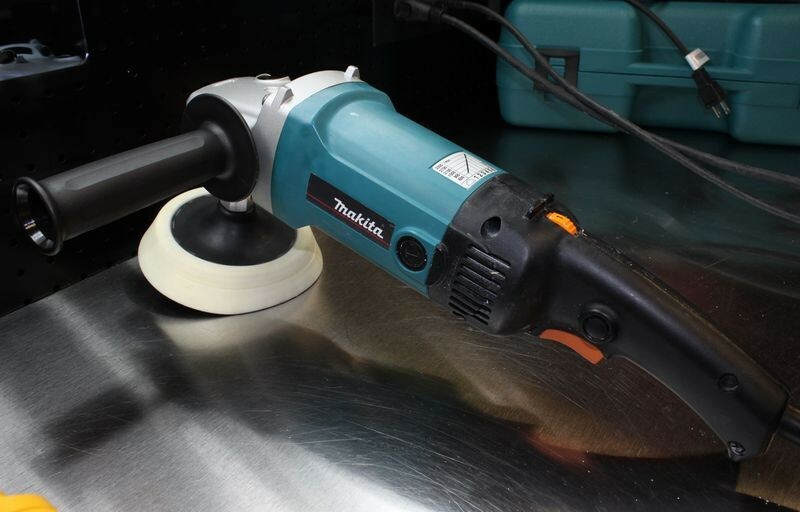 This keeps the tool from sliding off a smooth surface or even scratching it should you lay the polisher down when not in use. 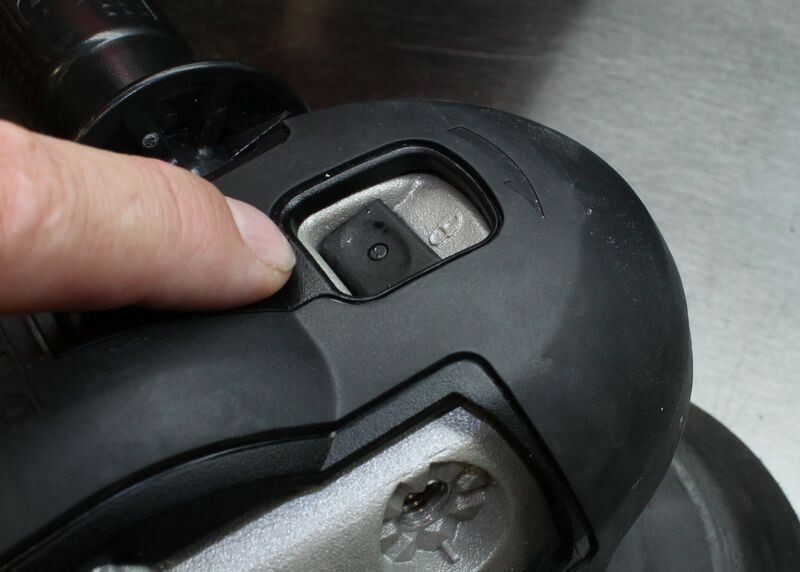 Below you can see the rear soft rubber tool rest and also note the speed selector is recessed to help prevent accidental changes in speed while using the tool. 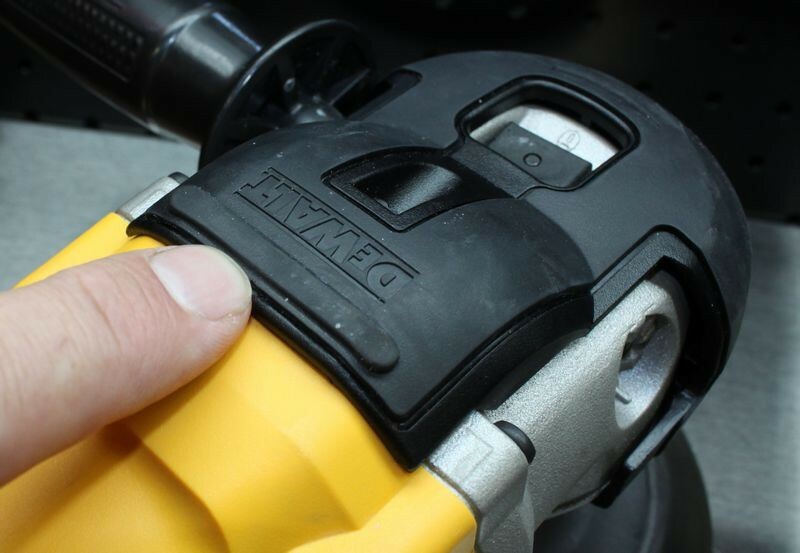 The drive gear lock button is also recessed to prevent you from accidentally pressing the button when gripping the head of the unit while running the buffer. 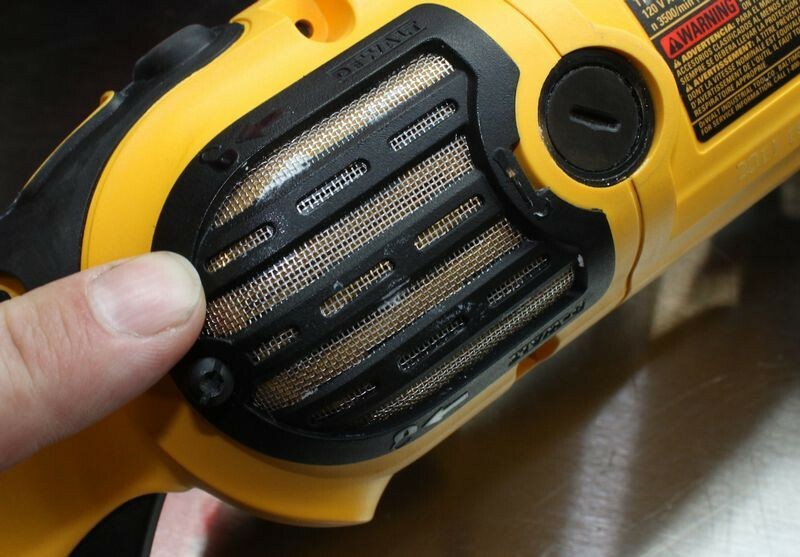 The fresh air intake has a wire mesh shield to help prevent wool fibers and other debris from being sucked into the motor and body cavity. 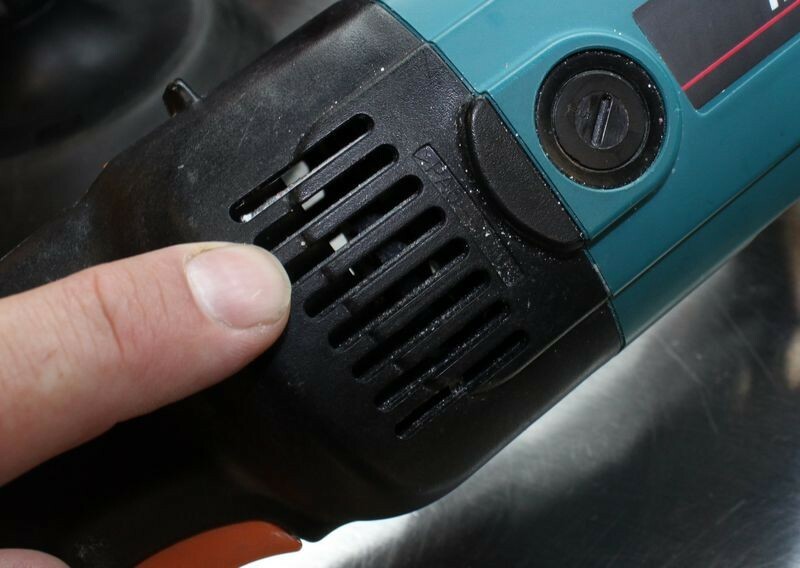 The head unit of the Makita Rotary Buffer comes with a powder coating that is corrosion resistant. 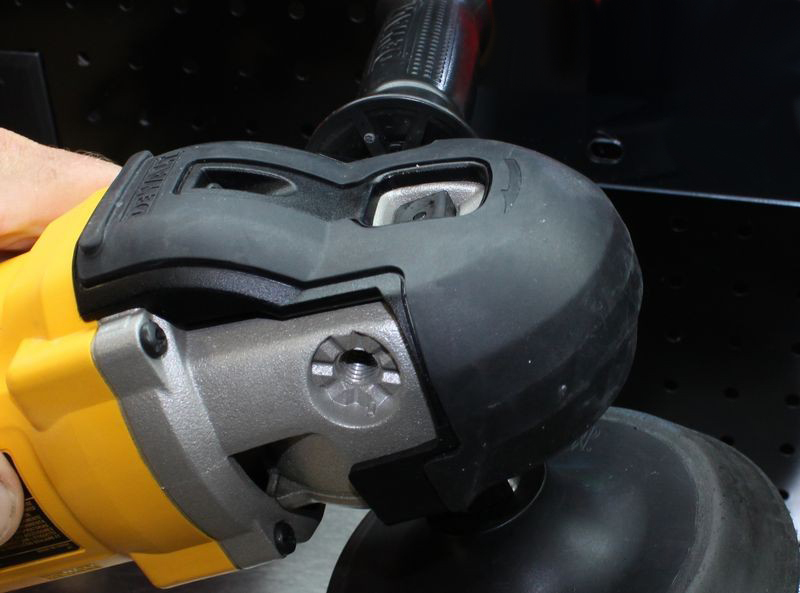 Their are two raised metal tool stands at the head of the polisher stable when placed upside down and not in use. 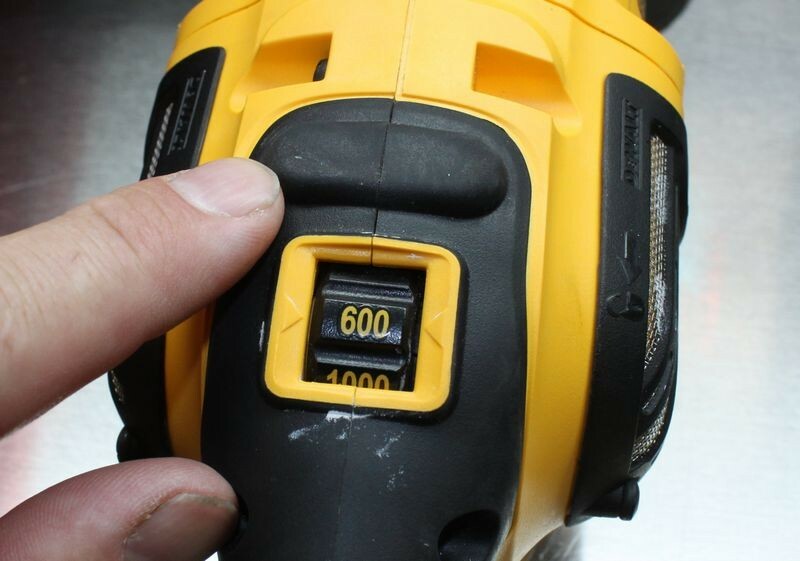 At the end of the tool there is a hard plastic tool stand and the variable speed dial is exposed. 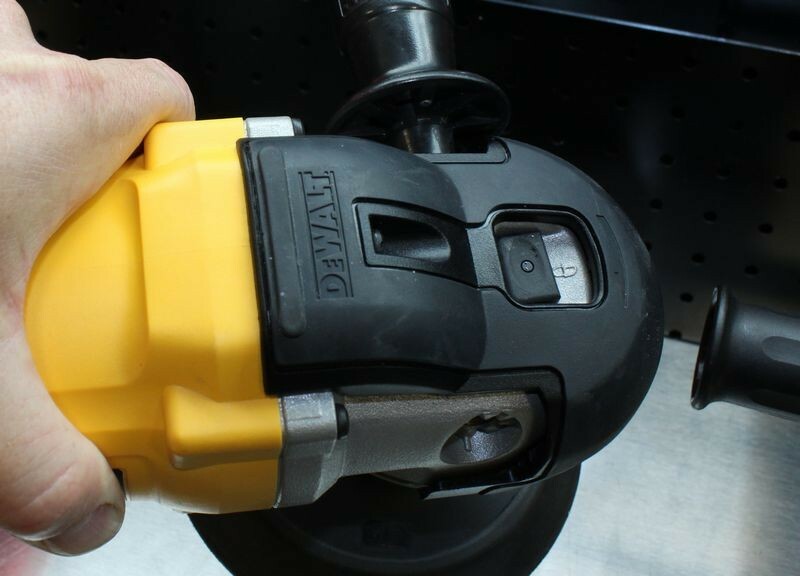 The locking button for the drive gears is semi-recessed with a raised ring surrounding the button to help prevent accidental engagement while operating the buffer. lots of good info there mike. is one unit any heavier than the other ? 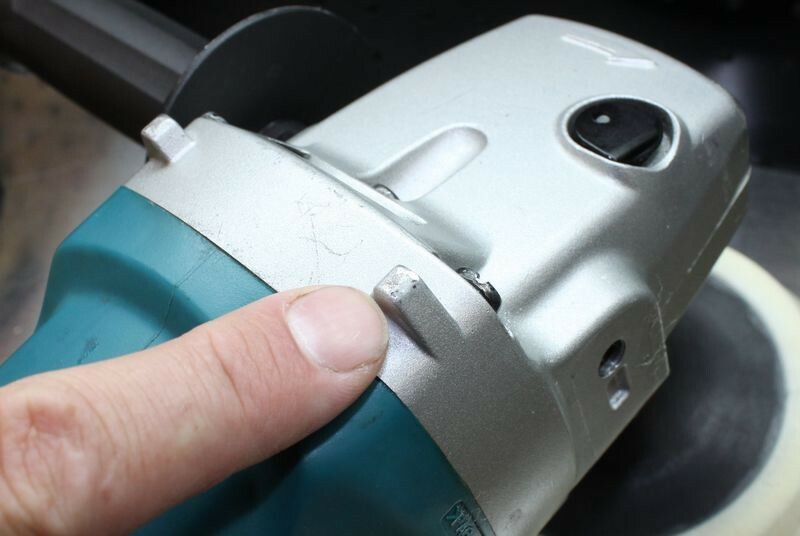 i got the makita and was surprised at how heavy it was compared to my griot's da.